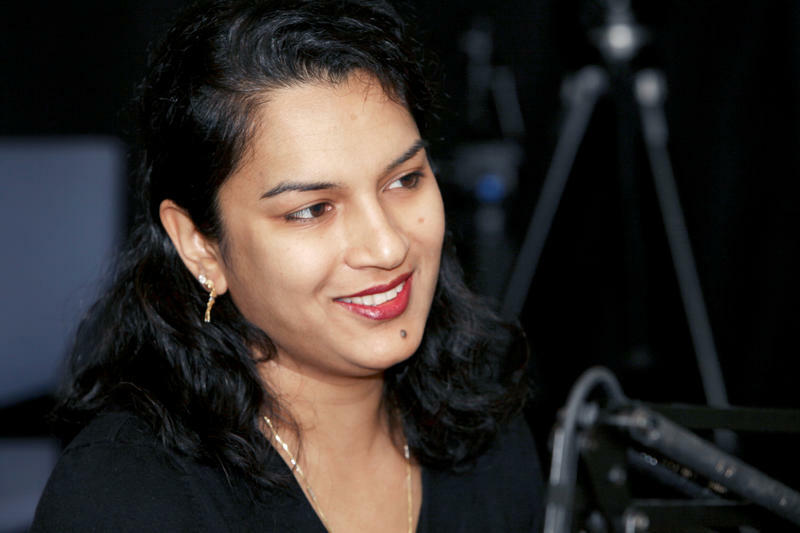 Manisha Srivastava - Connecticut Resident. 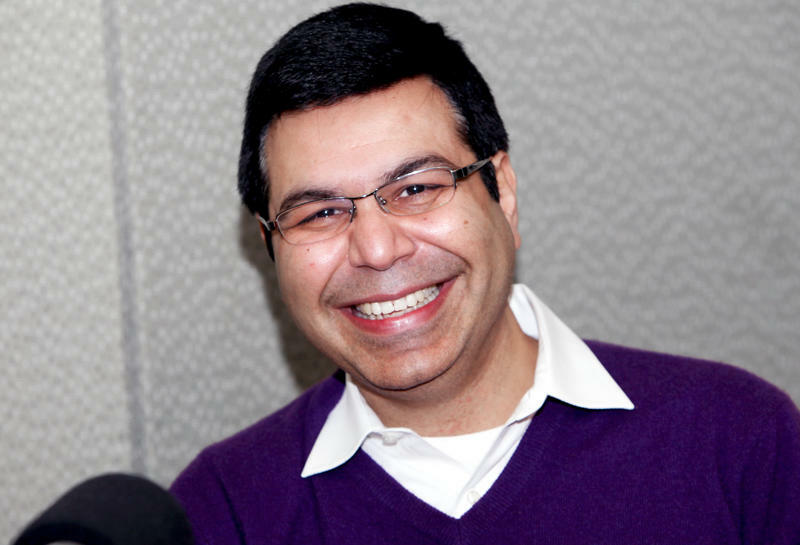 Tejas Bhatt - Connecticut Resident. 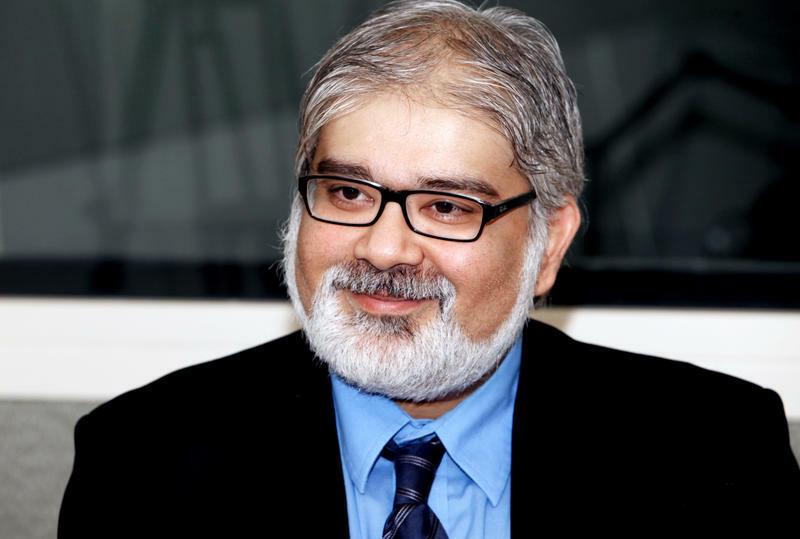 Pankaj Prakash - Connecticut Resident. 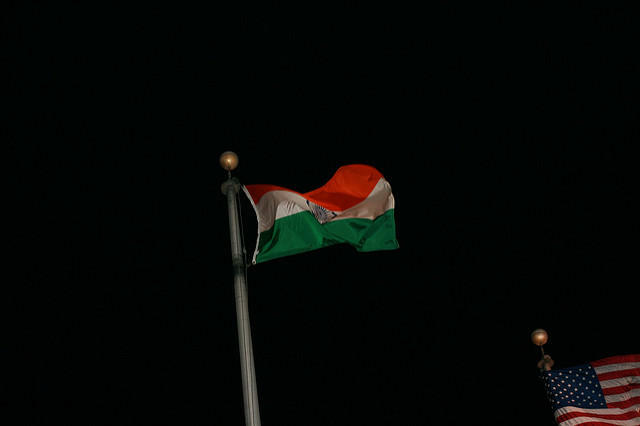 Recent hate crimes against Indians living in the U.S. have — again — sparked debate within South Asian communities, recalling memories of similar attacks after 9/11. This hour, we hear reaction from Indians living in Connecticut. 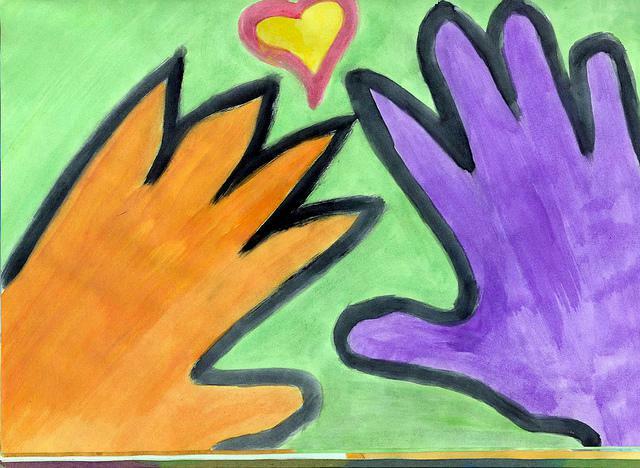 What’s the best way to respond to incidents of hate? We learn why state lawmakers have proposed legislation that would make Connecticut’s hate crimes law the strictest in the nation. Plus, a journalist from ProPublica will join us to explain how authorities track hate and bias crimes. The answer pushed ProPublica to launch a new project called Documenting Hate. 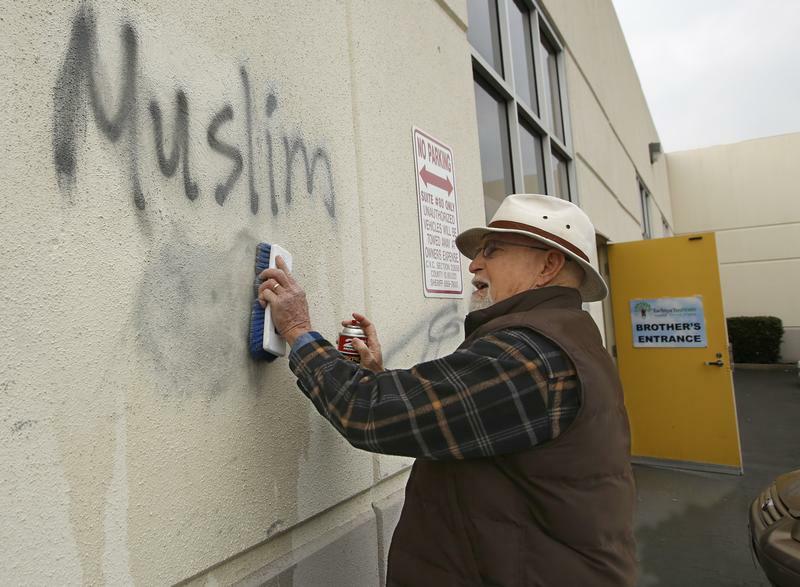 Federal authorities say there’s an increase in hate crimes and discrimination over the last 15 years. Does that concern you? Hate crimes and incidents of intimidation and harassment have increased across our nation, including here in Connecticut. This hour, we speak with Connecticut's U.S. Attorney Deirdre Daly about a letter she wrote to the community urging residents to speak up and report these incidents. Jewish community centers in Connecticut and across the country have been the target of phoned-in bomb threats. In response, U.S. 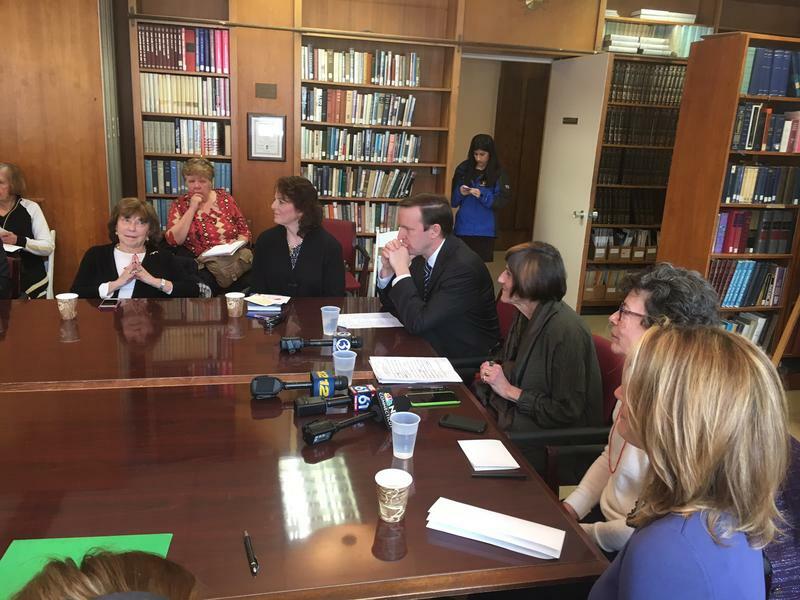 Senator Chris Murphy and Congresswoman Rosa DeLauro met with members of the Jewish community in Woodbridge, where they’ve received two threats -- the most recent about two weeks ago. 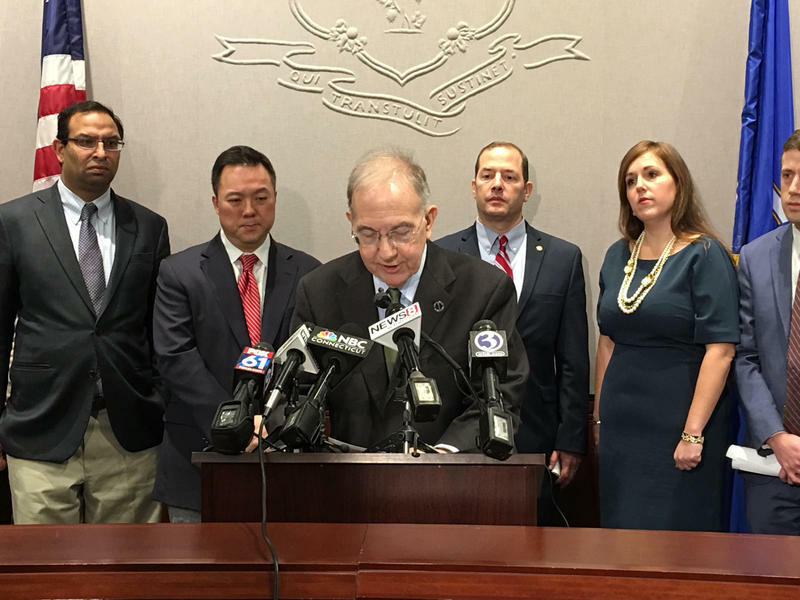 After recent high-profile incidents in Connecticut, Democratic lawmakers and local advocates hope to strengthen Connecticut’s hate crime laws. U.S. Senator Richard Blumenthal, D-Conn., says he will introduce legislation to help combat the recent surge in hate crimes across the nation.